If nothing else, the M135i is continuing the tradition set by the 1M of providing some mighty fine bang for the buck. That such a relatively inexpensive car, to say nothing of it being a BMW, can run with the other cars noted on the list is a great testament. That BMW is finally offering, consistently, a class of vehicles that has a legitimate value proposition must be certain proof that the world is going to end on 12-21-12! Within 1% on laptime @75% of the cost of the 1M and on skinner tyres! M135i has a tuned N55 engine. I'm sorry but I have to say it. This type of marketing is very tasteless. But whatever. Let's get one thing straight: this absolutely is not your fault. 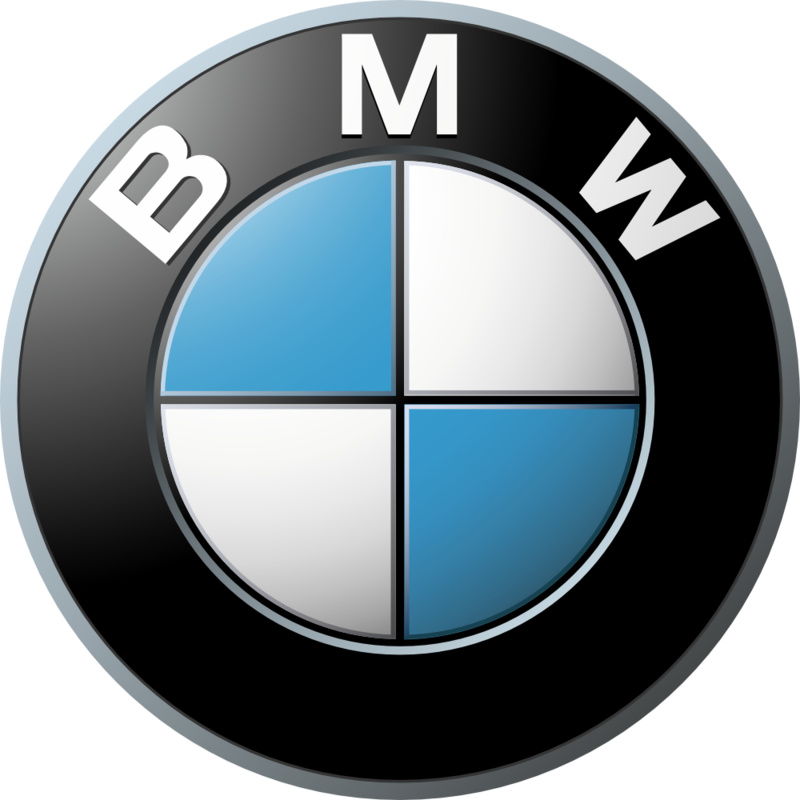 BMW is diluting the M brand. End of story. With that out of the way, we have to take a step back and ask ourselves what an "M engine" is. Traditionally, M cars ending in a single digit (M3, M5, etc) had engines that were unique to the M car they were found in. For example, the V8 found in the E92 M3 was built and designed for the M3. It was not sourced from elsewhere. Well, technically, it's based on the V10 found in the M5, but it was an M engine design from start to finish. In the past, BMW Motorsport (an outside division responsible for developing M cars) has used off-the-shelf engine blocks, but the M variant of the engine always had very special components like forged internals and re-designed heads and valvetrains. In short, "real" M engines are a significant deviation from the BMW engines you'd find in a mainstream BMW. When we look at the M135i, the engine is a vanilla N55 [MAY BE INCORRECT, SEE IMPORTANT POST BY MAPEZZUL BELOW] with a different software package. That I'm aware of, there are no physical changes to the engine internals. This is the case for all MXXXi models. The engine is a production variant with some minor changes; usually software. So, the engine in the M135i may be designated as an "M Performance" engine, but that is a marketing label only. The enthusiasts here on Bimmerpost prefer to look at what the engine actually is, rather than what label is assigned to it. I hear ya. Thanks for the clarification. Drives: Depends on the day! I don't mean to be argumentative, but has that been confirmed either by a tear down or by BMW? There is also a fair amount of controversy over whether the N54 had a forged crank versus the non-forged part in the N55. I ask only to be informed, not because I think I'm right. I also added a note to my post so that someone won't read that "vanilla N55" comment and come away with the impression that it is factual. This was stated by the head of development at the launch in Munich. It is factual- I was there and have one on order. That's a great time. I recall reading that the 1M can do a faster official time of the ring though. Let the 1M run another lap, this time with comparable tires (PSS), and the gap should widen a bit. I wish BMW would stop putting the word M on a car that's not an M car. Kinda confusing. In fact, one thing that must be changed first is the person who drives the 1M, then yes put same tires and do the test same day, one after another. Remember, through all the text of the 1M 2011 Super Test von Saurma was complaining a lot because of the stock suspension setting, how uncomfortable it was etc. He was neither happy nor at the limit while driving the 1M on the ring. Still, on another and shorter track (Hockenheim) he did a great time (1.14.1) which is quite clearly quicker than M135i time (1.15.7) and his own E92 M3 time too (1.14.2). Something between himself, the 1M and the Ring did not connect beautifully that day I guess, that's why I don't like comparing tests made on different times with different conditions. Despite PSS and adaptive suspension advantages on the test M135i there is still some difference between the two, you guys need to compare more data from the two tests, google it in German and more data pops up! What strikes me most is the two cars are underrated almost exactly the same percentage of hp and tq from BMW, the new test quotes M135i 340 ps and 493 nm crank dynoed by Sport Auto (BMW says, 320 and 450 respectively) while we all know now that stock 1Ms avarage dynoes are around 360 hp and 550 nm and usually a bit more (BMW says 340 ps and 450+50 nm). Also interesting is BMW says M135i quite lighter than the 1M but when Sport Auto weighed them opposite came out: 1513 kg for 1M vs 1520 kg for the hatch. 5th and 6th gear, in-gear acceleration times are .5 seconds faster for the 1M as the straight line accleration to all marks are similarly faster. This is due to more power but similar weight of 1M I guess (maybe tested M135i was too loaded, don't know the real reason yet). Also high speed lane change and slalom results favor 1M etc. Bottomline is there is some performance difference between a 1M and M135i but factor it to price difference the new hatch shines. It really is a great time and the car is the best super hatch, period. Would I change it to a 1M even if the numbers would be much better, no, never because I like the old school straight forward simplicity and roughness of the M car, not because it is much more performant than the new hatch which it isn't. But as I said earlier the new hatch would be the ideal second car for me in 5 door and 8 speed auto, especially if they fix the looks of the front end! Last edited by ozinaldo; 12-20-2012 at 12:34 PM. Still there? Quite consistent fellow this guy. 8:18 for the M135 is a really good time. The new Mini JCW GP claims an 8:23 lap time and that car costs $40K in the US! The heavier xdrive version will be slower in all but rather slippery conditions. The M135i should not have much problem getting the power down at the quite high speeds around the Nürburgring Nordschleife in dry conditions. If that time is impressive, which it is, how does a Renault RS265 do the same circuit in 8:08? Maybe there is a short cut that Renault knows about that no one else knows? Low weight is also factor here. More power will not let you corner faster and stop shorter, but low weight will. Yes and No, the Nissan GTR laps the Green Hell faster than a 911 Turbo, both have the same power (by the time the GTR was launched) and the 911 is actually lighter by ~200 kilos, chassis tuning is most important at times, hence my comment. I also think it is a respectable time but for the power and weight I really thought it would of been better. But both the 911 and the GTR would be slower if you added weight to them. I do realize that the 1M is special. However, for a new generation car to not be faster or as fast as the fastest previous generation car? That's pretty disappointing. I hope the M2 does better.